George Robert Batson was born in 1883 in Trent, Dorset, and baptised there on 1st April, 1883. He was the son of Charles Batson, a Labourer, and his second wife, Jane Batson (nee Sanders). He had joined the Dorsetshire Regiment during 1901 but had been discharged prior to 1909 and was living in Bristol Road, Sherborne, Dorset, where he married Flora Ellen Smith (nee England), (a widow), on 30th May, 1909. At the time of the 1911 Census they were living at Warnford, Bishops Waltham, Hampshire, along with his step-daughter, where he was working as a cowman. There were two children of the marriage - one boy and one girl. 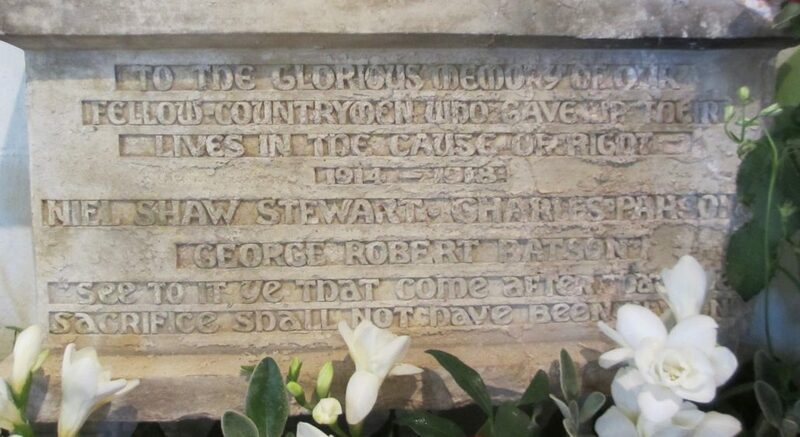 They were living at Sedgehill, Wiltshire, when he re-enlisted in Shaftesbury and joined the 6th Battalion of the Dorsetshire Regiment (Service No. 14561). He served in France & Flanders and at the time of his death on 16th August 1917 held the rank of Sergeant. He was awarded the Victory, British War and 1915 Star medals and his name appears on the Tyne Cot Memorial in Flanders (Panel 92). By the end of the war Flora had re-married John W. Parham, and lived at Westcombe, Evercreech, Somerset. 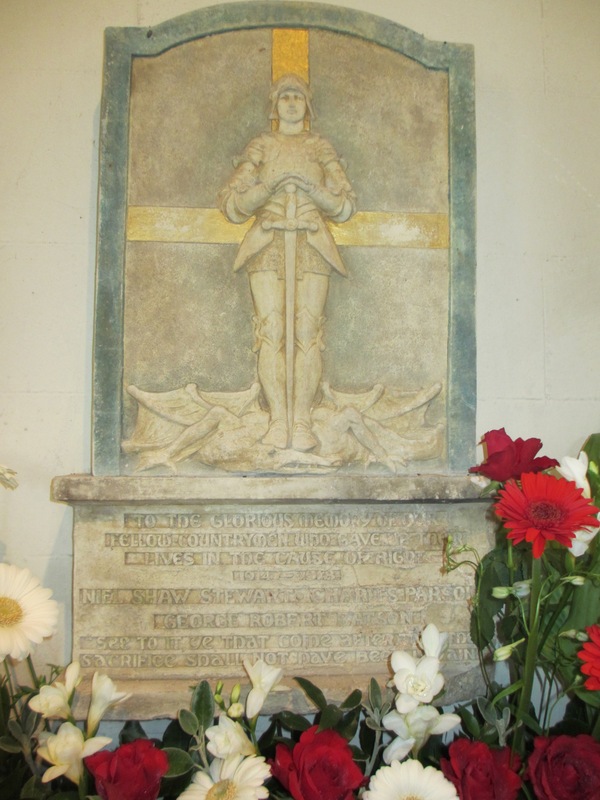 George is remembered on the memorial plaque in St. Catherine's Church, Sedgehill.